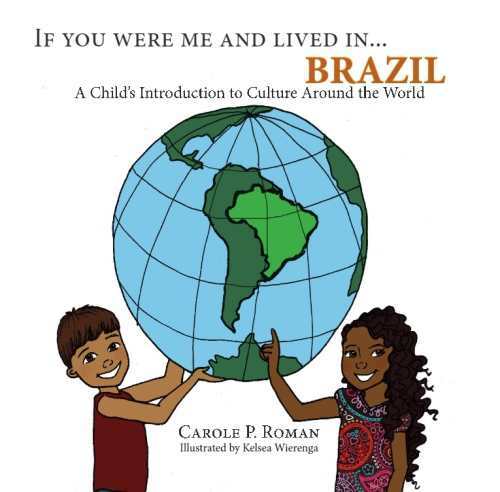 Join Carole P. Roman when she visits the stunning and diverse land of Brazil in the newest book of her informative series. Learn about the varied customs and cultures. Travel to South America to discover what you would eat and do for fun. See the land through the eyes of a youngster like you and understand what life is like in this exciting place. Don't forget to look at the other books in the series so that you can be an armchair world traveler.